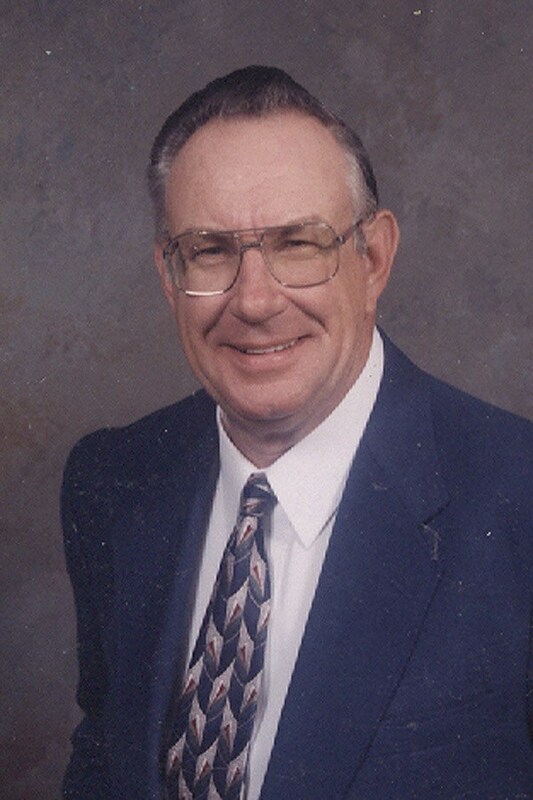 Mr. Stanley J. Woody, 68, of Gray, went to be with the Lord on Friday, April 2, 2010 in the Johnson City Medical Center. He was a beloved husband, father and friend and will always be loved and will be missed by all. Mr. Woody was a native of Pickens, South Carolina. Preceded in death by his parents, also his first wife, Ruby C. Woody. Mr. Woody was a US Army veteran and served in Viatnam. He retired from the City of Johnson City Water Department after twenty plus years of service. He was a member of the Oakland Avenue Baptist Church. He was a man unashamed of the gospel and would say, "I am just a man and I have one claim to fame, my salvation." He shared God&apos;s love with everyone, child age and old alike. He served as a church deacon for many years. Taught Sunday School and many Bible classes with untold knowledge of the Bible. He always "talked the talk" and "walked the walk". His crown of jewels will be many. Survivors include: wife, Mary E. Woody; daughter Lisa A. Lance and husband Rick, Surfside Beach, SC., step-daughters Sharon B. Greer and husband Mike, Boone, NC., Brenda Buchanan, Teresa McCurry and husband Dean, Johnson City, TN. Step-sons, Dana Buchanan and wife Pam, Rick Buchanan, Jonesborough, TN. Step grandchildren: Adam Greer and wife Grace and son Coy; Joseph Greer, April Ward and husband Lester, Jason & Jana McCurry, Dana Jr. Buchanan, Jerry Blevins, Bruce Buchanan and wife Christy and children Bruce Jr. and Ali. Brother in law, Roy Carroll and wife Katherine, Art Fenner and wife Pam, Landon "Bud" Fenner. Sister in law, Terry Davenport and husband Jerry; Jane McCormick and husband Sonny. Also several nieces and nephews. In lieu of flowers the family request memorial contributions may be sent to the Oakland Avenue Baptist Church Missions, 2823 E. Oakland Avenue, Johnson City, Tn. 37601. The funeral service for Mr. Stanley J. Woody will be conducted at 8 PM Tuesday April 6, 2010 in the Morris-Baker South Chapel. Rev. Roy Yelton and Jeff Wilson will officiate. The graveside committal service will be conducted at 2 PM Wednesday in the Snyder&apos;s Memorial Gardens. Active pallbearers will be: Jerry Davenport, Eric Davenport, Art Fenner, Adam Greer, Joseph Greer, and Lester Ward . Honorary pallbearers will be: Roy Carroll and Alfred Whitson . The Boone Dam Post # 4933 and the Tennessee National Guard will accord military honors. Minister, family and friends are requested to meet at the funeral home by 1:15 on Wednesday to go in procession to the cemetary. The family will receive friends from 6 to 8 PM Tuesday prior to the service. Lisa, I am at a loss of words for how heart broken I am of the passing of such a great man. I have you in my thoughts and prayers during this time. Just find strength in the fact that we all know he finally reached his goal of meeting his Lord Jesus and being with your sweet Mother again. Mary, we regret we will be unable to attend Stanley’s service, but wanted you to know our thoughts and prayers are with you and your family during this time of grief. May the love of friends bring you comfort and may God’s love give you peace. “Casting all your care upon Him for He careth for you.” I Peter 5:7. Dear family we are so sorry for your loss. Stanley and Jim were Ken’s buddys. Ruby was Ken’s wife’s cousin. Jerry and his dad drove 18-wheelers for 10 years. Jerry’ motor messed up and Stanley and Jim and Ken worked for days on the motor out in the cold in an old shed. They dropped a bolt for the blower and I climbed up on top of the engine and fished the bolt out with my skinny little fingers. That was a long time ago. I have a picture of them working so hard. Ken was just like Stanley he knew the bible word for word and when he passed away he was in the church parking lot. We miss him so but now he and Stanley can talk to God. We were truly blessed to have known Stanley, he is in his permanent home now. Lisa and Family, My thoughts and prayers are with you and your family. May the comfort of God help you during this difficult time. Mary, We are so sorry to hear about Stanley’s passing. We know that he is rejoicing in Heaven now. You are in our prayers and thoughts. May God comfort and strengthen you during this time.